Rockville, Maryland is a great place to be in, with lots of great restaurants, fun attractions, and special events made to honor the place! 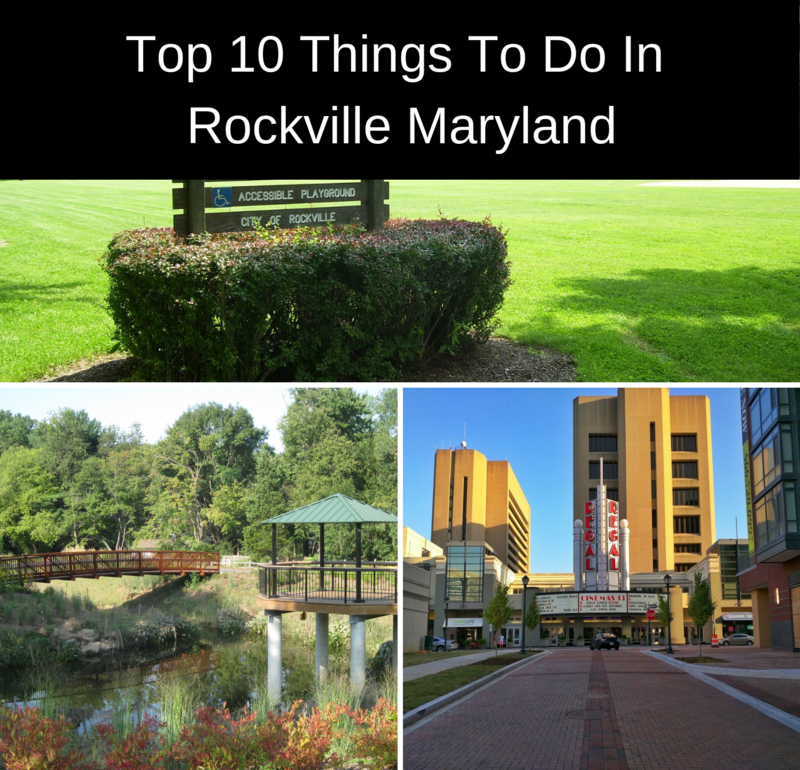 Here are the top 10 things you should do at Rockville, MD! 1#: Check out Hometown Holidays for some fun music festivals! The Hometown Holidays take place every Memorial Day, even with a Memorial Day parade kicking off the event! The festival contains a lot of performances by many singers such as Charlie Warsham, Bumpin Uglies, Shane Smith and the Saints, and the Lloyd Dobler Effect. 2#: Never miss out on the Taste of Rockville! At the Taste of Rockville, I’ve enjoyed places like Armand’s Pizzeria and Grill, French Baguette, and just to take the experience of the Taste of Rockville with me to my home, I went to Dawson’s Market; with some special foods the market has, you can use your tickets to get some satisfying treats like mac ‘n’ cheese, jumbo cookies, and sweet iced tea. Don’t take my word for it, you’re not going to want to miss out the sister-celebration of the Hometown Holidays! 3#: Stop by the Rockville Antique and Classic Car Show! Do you like vintage items? Are you a big fan of cars? If you love both of these things, then the Rockville Antique and Classic Car Show is a perfect place for you! Located at the Rockville Civic Center Park, this fun event kicks off with the car show, containing up to 32 brands of cars made since the beginning of the automobile industry! If that’s not enough for you, you can check out the flea market and car sales, where retro items like home decor, old toys, and popular memorabilia. Kids can check out the Nature Center, and anyone else can watch famed jazz band Blue Sky 5 perform! To cap it all of, the Mayor and Council Award is given to the individuals that earned it. The Rockville Antique & Classic Car Show occurs every October 20, so be sure you check the place out and share your love for retro memories and classic cars with everyone else over there! 4#: Race with your Friends at the Rockville Rotary Twilight Runfest! Whether you’re going to run with the other participants, or you want to cheer for anyone that will run for you, there’s a lot to expect with the Rockville Rotary Twilight Runfest! Created in 1985, the “Twilighter” traditionally begins with a pre-race festival; soon after, the participants go into the 8k road race as well as the one-mile Fun Run and a post-race festival and party. All this, along with the charity works, make this community event very popular for anyone living in the National Capital area. 5#: No Matter What They Say to You, Give Golf a Chance! 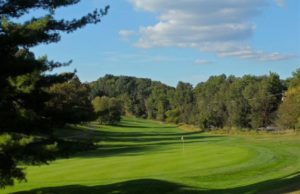 You may feel that golf tends to be pretty boring, but the RedGate Golf Course, Rockville’s self-proclaimed “home course”, will make you think otherwise! No matter the skill level, players can choose any golf course, be it private or public and near or far. The environment of the golf courses are also very beautiful locations, making golfing another reason why you shouldn’t want to miss out the RedGate Golf Course! 6#: Walk with your friends out in the open in the Explore Rockville tour! The Explore Rockville tour is perfect for anyone that loves to go out for a nice walk. Considering that Rockville is a city big enough for a good stroll, there are many special walking tours that are themed after some of Rockville’s iconic sites! You can check out the history of the city, St. Mary’s Church, and the African American Heritage and Historic Cemetery. It’s not a bad idea to have a bit of a history lesson, and the Explore Rockville’s locations add to that fact while still making it enjoyable for you and anyone that you bring with you! 7#: Stop by the Rockville Town Square! In a lot of ways, the Rockville Town Square has it all. You’ll be amazed at the contents within the entire package, with amazing live performances, a nice variety of restaurants, a public library that’s gorgeous, and even a water park where kids and families can soak in cold water under the hot sun. You may think that the water park goes to waste in the winter, but it’s repurposed as an ice rink, so anyone can ice skate to their hearts’ content! 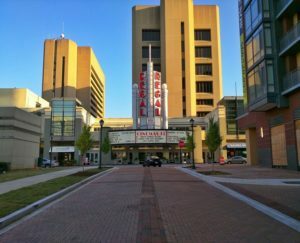 Even if you’ve never lived in Rockville, Maryland, going to the Rockville Town Square will make you feel like a part of the community and leaving it as you move back to your home state will make you want to revisit it again as soon as you return to Rockville. 8#: Go to the Movies at Regal Rockville Cinema 13! You can’t say no to having a good fun time at the movies! Regal Rockville Cinema 13 is a pretty good place to enjoy any movie of your choice; from the very clean atmosphere to the food being so good, and from the recliner chairs being nice and soft to sit on and even the quality of the picture and audio makes this specific theater a gem among the many state themed movie theaters. Parking may be an issue, but once you overlook that, you won’t be disappointed with Regal Rockville Cinema 13! 9#: Go up and beyond at the Earth Treks Climbing Center! Rock climbing may seem like a very risky activity to do, but if you ever wanted to try it out, then the Earth Treks are the perfect place to practice! As a rock climbing gym made for all ages in mind, anyone that can join the fun won’t be disappointed by what’s to come with this place! After it’s all done, you and your friends or family can enjoy other gym activities such as running on the treadmills or lifting weights! All in all, the many activities to be had at the Earth Treks Climbing Center won’t leave you disappointed! 10#: Go Eat at any Special Restaurants Without Leaving on an Empty Stomach! You may feel like wanting to eat at a normal restaurant you can find in your home state, but it’s best if you forget about that for once! The restaurants located at Rockville have many dining options to choose from chief examples include IL Pizzico, Cava Mezze, and Yuan Fu Vegetarian. Even with those example restaurants, there’s still more to choose from when it comes to ethical variety being the main reason to try out unique restaurants at Rockville! Overall, I have enjoyed Rockville, Maryland as a nice vacation packed with great food, fun activities, and a lot of warm memories that will never go away! Sure, some may feel that there are better tourist attractions that are near Baltimore or Washington D.C., but that doesn’t mean that what was listed won’t ever satisfy my needs as well as yours! You owe it to yourself to take some friends with you and enjoy Rockville’s amazing atmosphere.